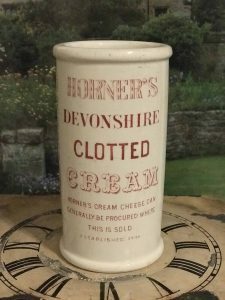 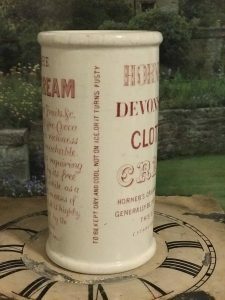 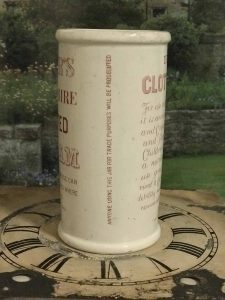 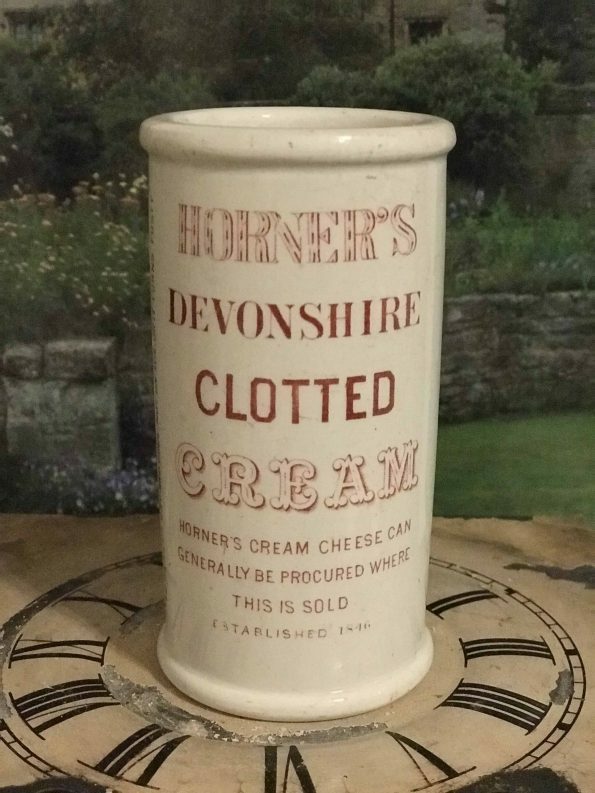 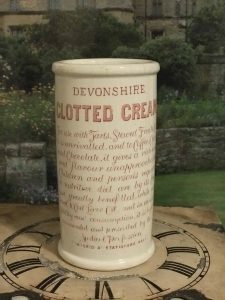 This is a listing for one (1)Rare Antique English Advertising Pot – HORNER’S DEVONSHIRE CLOTTED CREAM Ironstone Pot, Red Transfer. 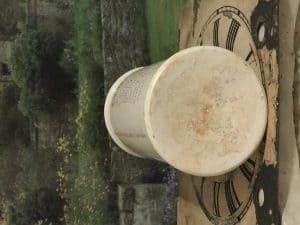 Excellent Condition, No Chips or Crakes, small light crazing around lip. 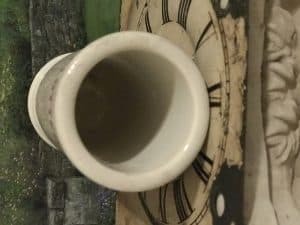 Shows very well.